During this weight gain I am appreciative of having the empathy skills based upon years of practicing Dr. Marshall Rosenberg’s model of Nonviolent Communication and empathetic listening of self and others. Gaining weight I could name my changing emotional states as thresholds kept expanding all the while understanding what was happening in my environment to contribute to it. I know that we are always meeting a need in dieting and weight gain. It is never circumstances beyond our control as though some outside source made me gain weight. We may have needs that are greater in the movement distracting us from focusing more attention to it. Discovering what this is brings attention to it and the value needs. 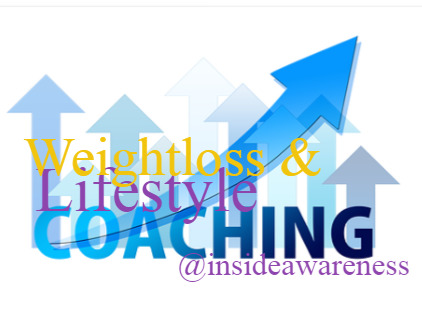 This entry was posted in Uncategorized and tagged #yyj Mindful Eating, Accidental Weight Loss, Empathy Foods, Food as Source of WeightLoss Inner Activist Food Consciousness Food Awareness Food and Functional Awareness, How to loose Weight, Mindful Eating, Weight Loss for an Empath, Weight Loss Goals, Weight Loss Intention into Goals, Weight Loss Self Empathy. Bookmark the permalink.